As technology has advanced, so has dentistry at large. When people think of braces, a lot of them think of the cumbersome, traditional metal braces. The “metal mouth” look has been exaggerated in television and cartoons to the point where the older people get, the less likely they are to even consider getting braces. Imagine walking around as a middle aged man or woman, going to work for the first day with these metal braces. Would you worry about what people thought? 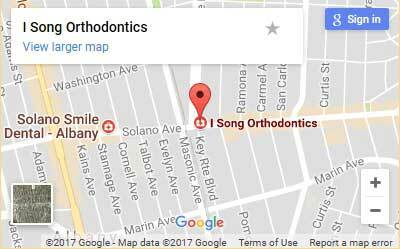 There are many options when it comes to braces at I Song Orthodontics. Thanks to advances in technology, patients have more options than ever. 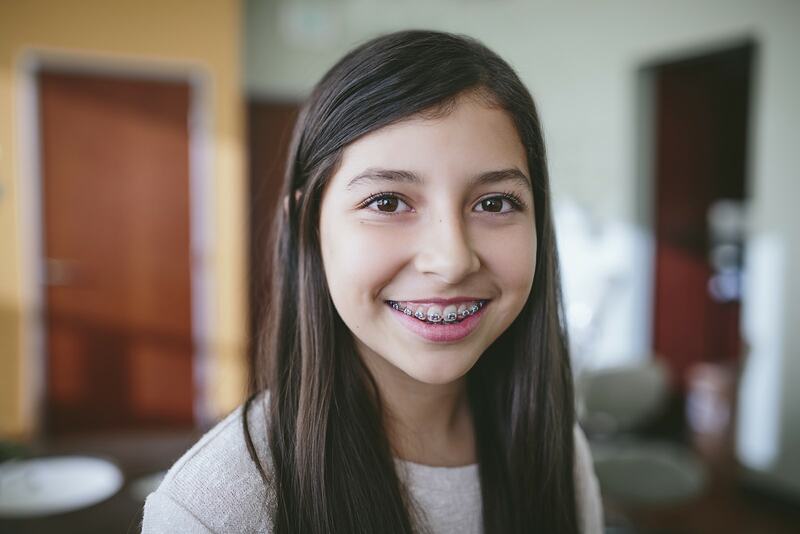 Patients can pretty much customize their braces. Metal braces are still the most popular option, but clear braces are being used widely, especially by our adult patients. The more efficient, less time-consuming self-ligating braces might also be a viable option. Removable appliances such as Invisalign are also innovative and popular options for candidates who qualify. Braces are great options for those who suffer from misaligned teeth or an imperfect bite. Braces are tried and true treatments for crowded teeth as well as overbites and underbites. At I Song Orthodontics we are with you every step of the way. We can help you decide which option and treatment plan is the best for you and your lifestyle. Should I Worry About Pain When Getting Braces?